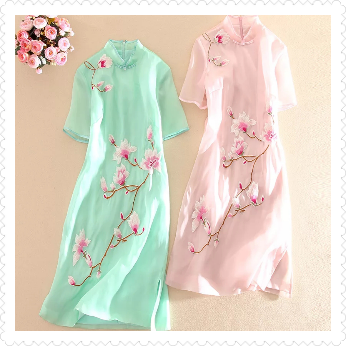 Product categories of Clothing Embroidery, we are specialized manufacturers from China, Clothing Embroidery, Embroiderd Cheongsam suppliers/factory, wholesale high-quality products of Cheongsam Embroidery R & D and manufacturing, we have the perfect after-sales service and technical support. Look forward to your cooperation! 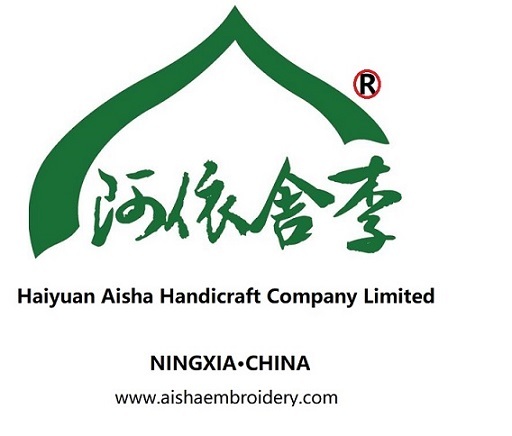 Embroidery is the process of stitching a logo or text onto a garment. Nothing says quality like an embroidered company logo or text design on your clothing. Embroidery gives an unparalelled sense of professionalism and seamlessly becomes one with the garment. It`s also perfect for any material, be it Polo Shirt, Overall, Sweatshirt, Jacket or Hi-Vis. 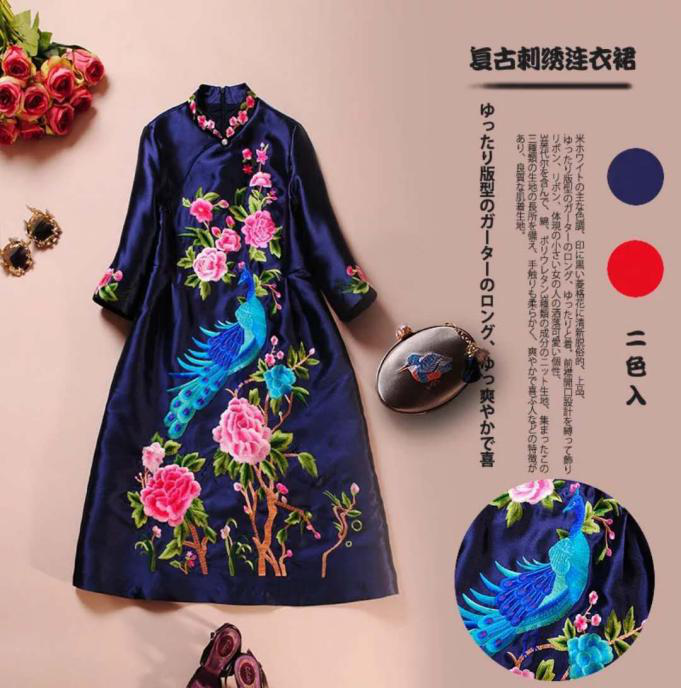 If it`s style you`re after, embroidery is always the way to go. All things, leaving the beautiful decoration not so perfect! 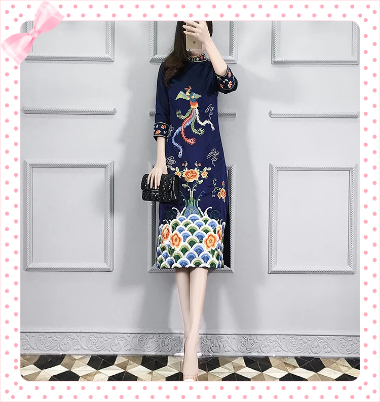 Let us draw some beautiful patterns on your pretty clothes personally to make your clothes more beautiful and beautiful on your !